We are a family owned and operated business in New Jersey since 1994. 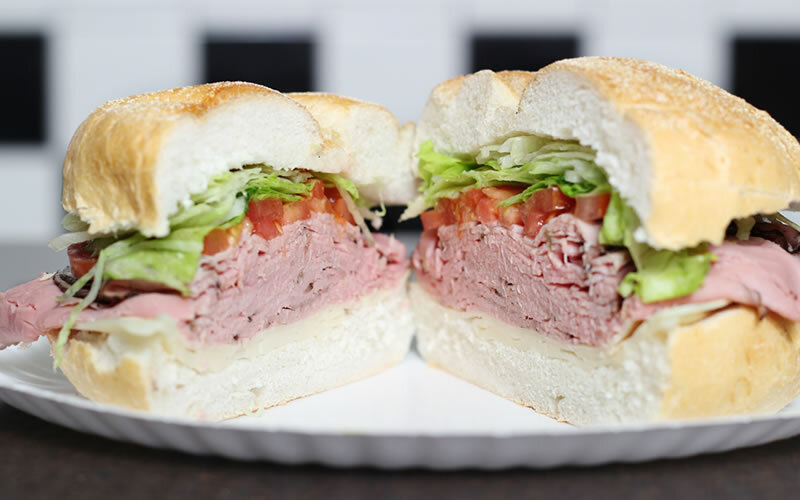 We have six location where we provide fresh bagels, bakery goods, breakfast and lunch sandwiches, specialties wraps and hoagies. 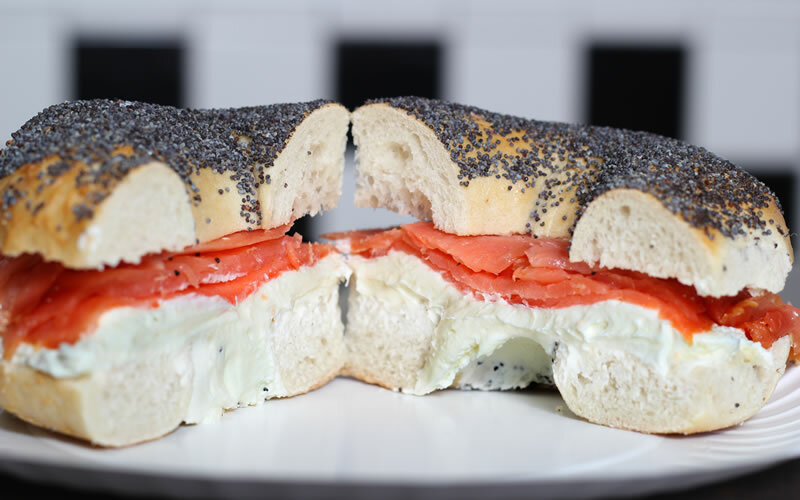 We have unique bagel creations, and traditional flairs like our number one selling NOVA LOX and CREAM CHEESE bagel. We are always striving to improve our products and to please our customers. 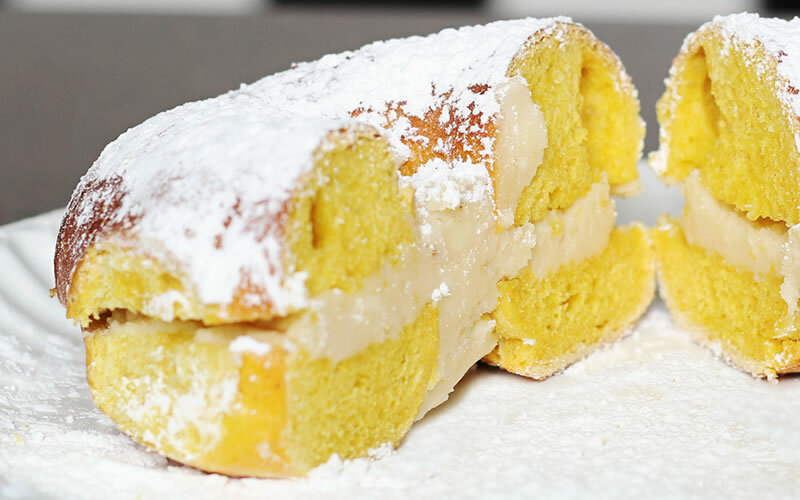 We also have wholesale program, where we provide a broad range of bakery goods including all of our bagels. 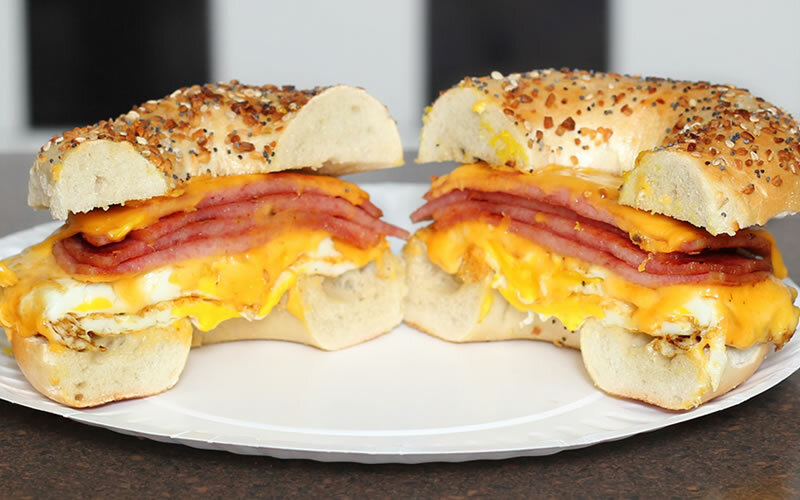 We provide bakery goods to large corporate institutions to main street bagel shops. Please browse our website and check back often for specials. You can connect with us through Facebook and/or Instagram. We would love to hear from you and always welcome your feedback. Stay Up to Date with Our Special Promotions, Events and News.